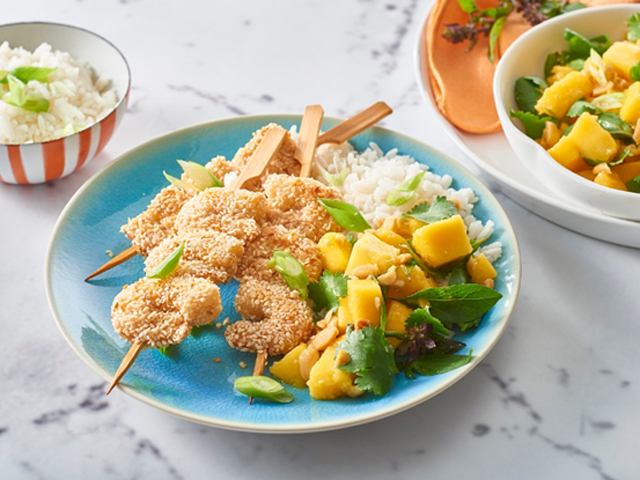 With Australia Day just around the corner, we this mango recipe would be a perfect feast to help you celebrate. After all, it's impossible to name a more iconically Australian fruit than our beloved mangoes. Australia Day also conveniently falls midway through the 200 day mango season and the celebration is likely to tip the scales making 2018/19's summer the second-biggest on record for mangoes.